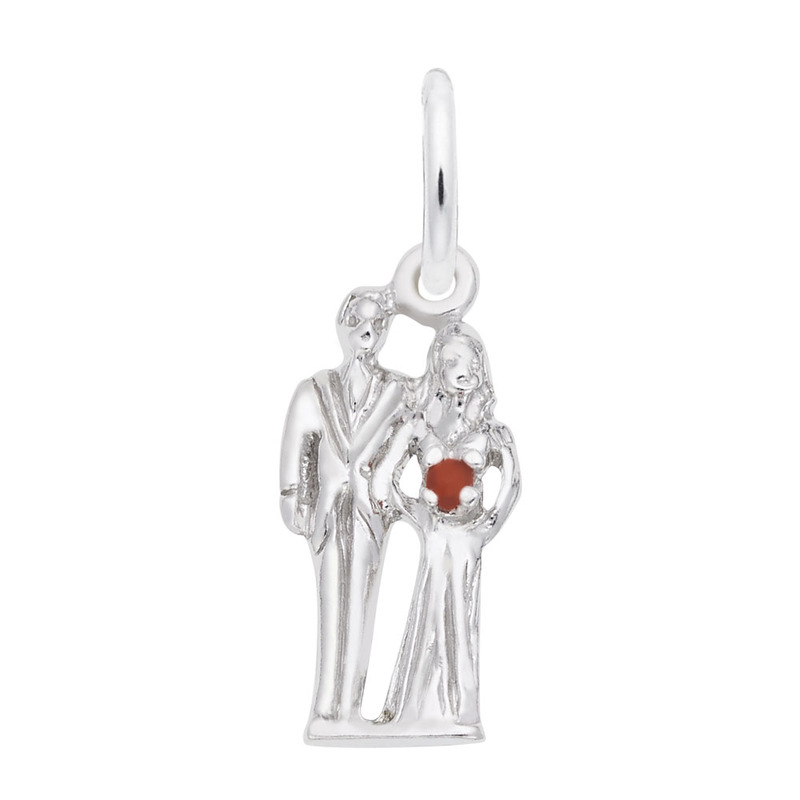 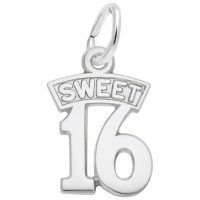 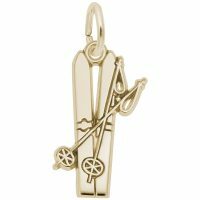 Keep the best day of your life close to you with our Bride And Groom Charm. 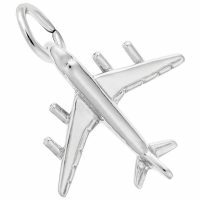 This elegant item goes great with any bangle. Available in silver and gold.